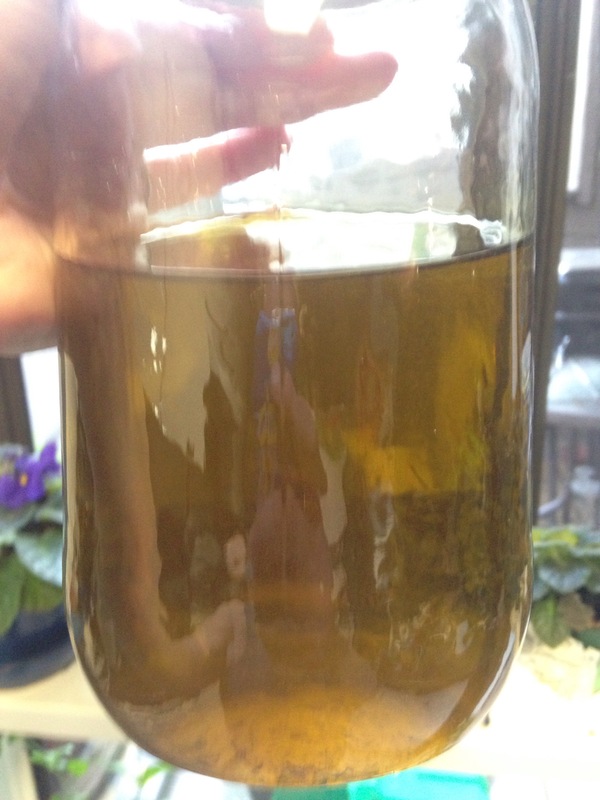 I finally had the chance to strain my dandelion oil. The picture I took does not do it justice. It has a wee bit of a green tinge from the olive oil but it was also this beautiful golden yellow! I’m really excited about trying it out. I really need to find my beeswax so I can make some salve right off the bat. What will you use it for ? I plan on making a salve to test out it’s pain and stress relieving qualities.